Historic building and business located in outer tier suburban ring community. Ratzo's Pool Hall is the quintessential small town bar with revenue from alcohol sales, light foods, and gaming. 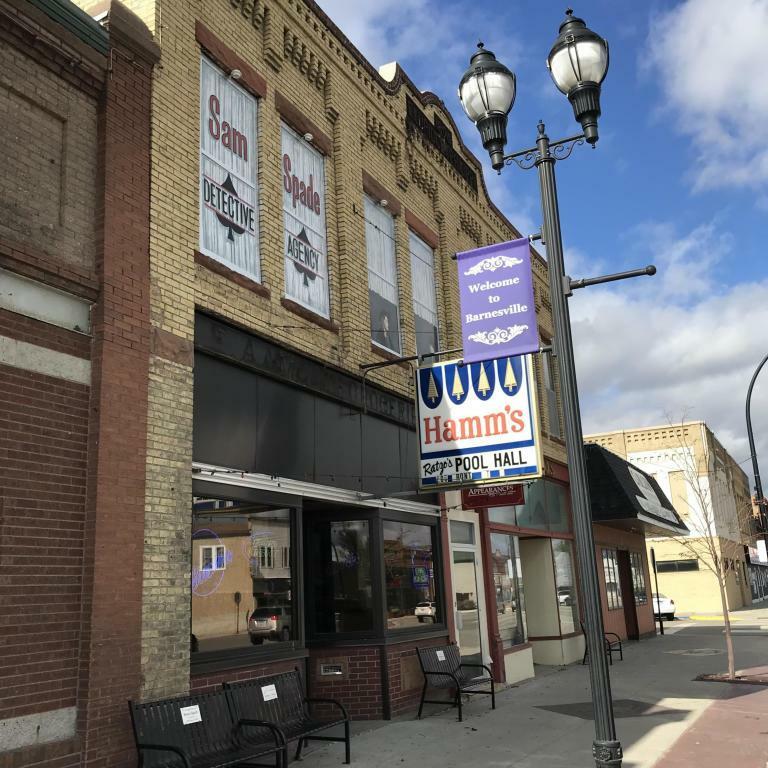 Operating turn key business located in a 122 year old building on the main downtown street. Includes all FFE; inventory extra.